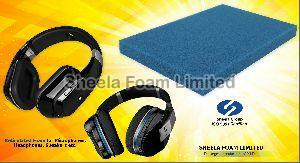 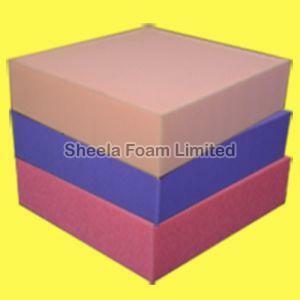 We, Sheela Foam Limited are involved in manufacturing of a wide range of our product that includes PU Foam Sheets, PU Foam Rolls, Polyurethane Foam for Furniture, Polyether And Polyester Foam, PU Foam, Reticulated Foam Sheets, Filter foam, PPI Foam, Automotive Foam, Memory Foam/visco-elastic foam, Flame Retardant Foam, High Resilience Foam, Soft /Hard Foam, bra cup foam, foam for fabric lamination, flame lamination, car seat covers foam etc. 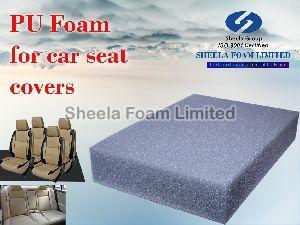 We are the largest Manufacturers, Exporters and Suppliers of these products in India. 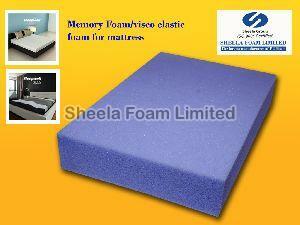 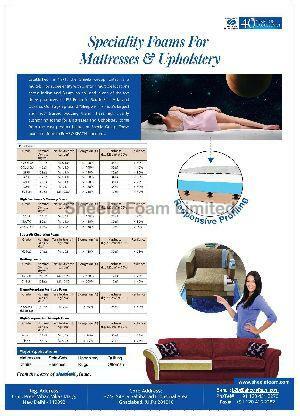 We manufacture a number of Polyurethane Foams & Memory Foam grades for Furniture Industry. 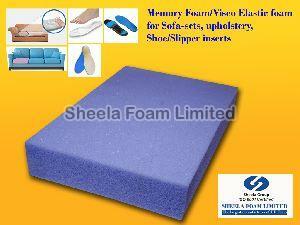 This is supplied in very wide range of grades/densities/size/thickness in sheet & peeled rolls form.